Printing, binding, stapling. For every job the appropriate solution. Discounts and special prices for pupils and registered students. We design and print your personal banner (for the inside or outside). Our CAD plotters print in almost every size, e.g., construction drawings for architects. Your Professional Copy Shop in the Centre of Offenbach. Cutting-edge technology, professional staff and years of experience in this sector make us unbeatable in fulfilling your wishes and requirements. 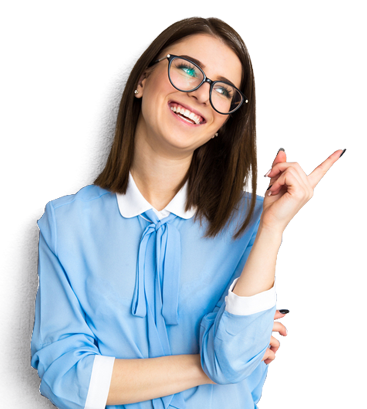 Whether you need to process personal, business or school and study-related documents: we can provide you with black/white and colour copies of any kind, prints, perforations, various bindings and much more; everything you need to make professional presentations. Our all-round service offers you the best quality combined with the best price. 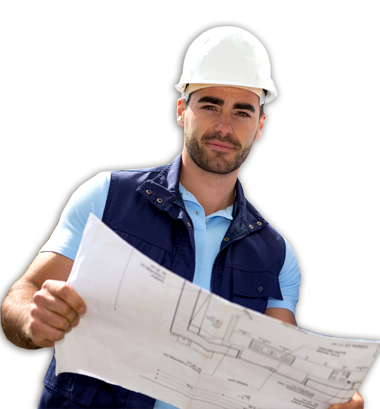 We plot and scan your documents or construction plans, also with express service! Ask for your free quote for large or special orders. Printing in colour and black/white, job printing, scanning, office equipment etc. Scripts, project work, theses, all kinds of binding, etc. 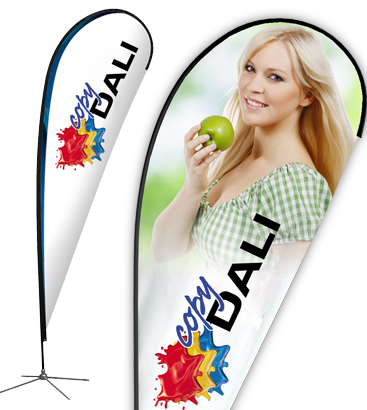 Advertising banners, billboards, displays, tarpaulins, banners, wallpapers etc. T-shirts, mugs, bags, mouse pads, puzzles, sweatshirts etc. Monday to Friday 8:30 a.m. to 7:00 p.m. and Saturday 09:00 a.m. to 3:00 p.m. If you need us besides our opening hours, please contact us. We're happy to help. © 2018 by Copy Dali. All rights reserved.